Notes: All my runs have been high quality as of late. I'm still not getting the higher miles I wanted for this time of year. I blame the weather, in part...and some work obligations. For one reason or another, I've had difficulty finding the time lately to get long runs over 25 miles in one session. 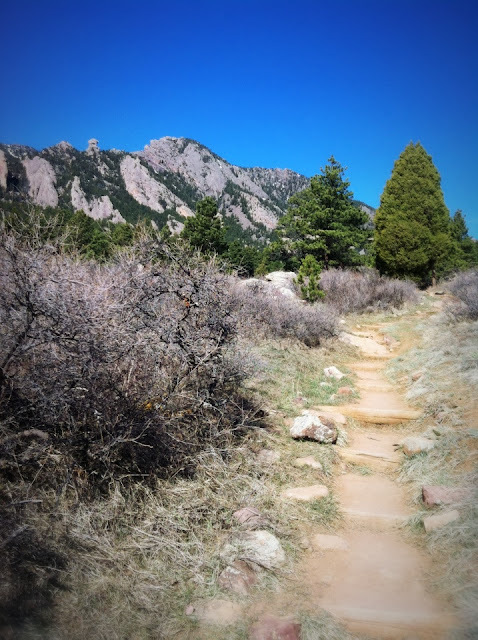 In essence, I've chosen to emphasize "quality" over quantity miles and, as such, I have to be satisfied with every mile in training because they have all been on technical mountain trails. I've learned that "quality" is the most important and, with consistent quality effort, results are still quite good. 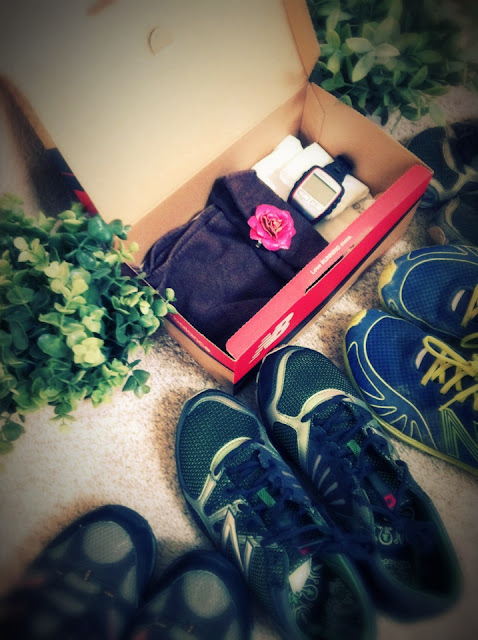 I have a race upcoming on April 7th called, "Rockin K 50 mi". It's not a key event for my year but I plan to come out to play, for sure. I had incredible feedback from people following last weeks "Weirdest Things Seen While Running". As promised, here is the sequel...."2nd Edition: Weirdest Running Stories" I'm also excited to share that I have started writing a novel that has been in the planning stages for several years. It's called, "Running with Bodhi" and I think it will take me a year or more to complete. 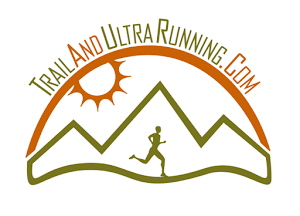 Basically, its an adventure story which incoroprates all my interests, to include ultra endurance running, veganism, Shamanism, and Buddhism. I may share a few paragraphs here and there, but I'll work hard to keep it to myself until I attempt to publish it in 2013. As always, send any questions about endurance nutrition to garmstro@me.com . I post the answers in the FAQ Endurance Nutrtion link on the right side of the blog. Run long, eat plants! Mon: 17 mi; 2,500' vert; El Dorado Canyon, Doudy Draw, Old Mesa Trail; Just a perfect day of training with my fellow trail Ninjas. Ran with Jason, Sherpa, Melanie, Sean, and Jeremy. The trails are drying out, the sun was warm, and the conditions were spectacular. Thanks to Tokyo Joes for making me "Athlete of the Month"
Tokyo Joes until these freebie cards run out! ﻿﻿﻿Tues: 8 mi; Dry Creek Trail; Loving this weather. Wed: 15 mi; 3,200' vert; El Dorado Canyon; Doudy Draw; I ran with 'Laurie', who approached me for training and coaching. I spent the morning with her running and talking about vegan food. We locked down a great training plan for her first 50 mi later this year. 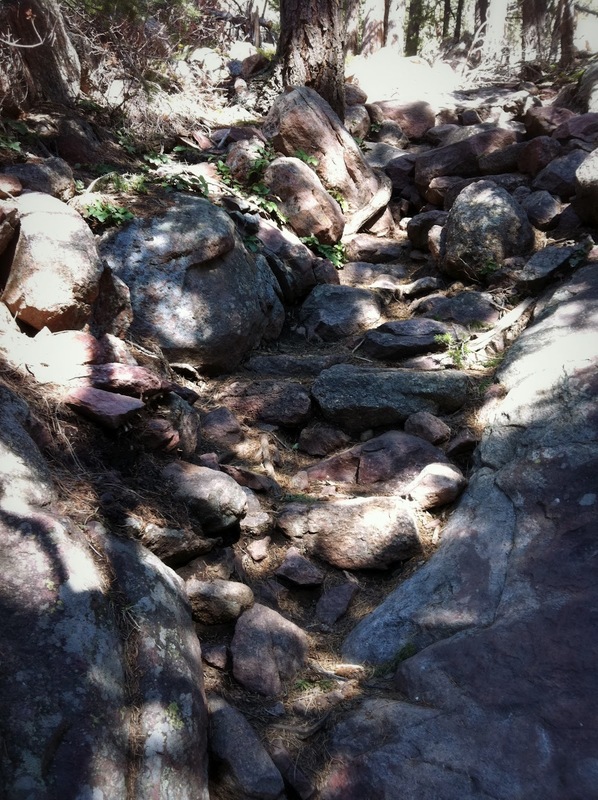 ﻿Thurs: 15 mi; Mesa Trail; Doudy Draw; My garmin died overnight. So sad....I'm looking at the Garmin 310xt with longer battery life. Need a Garmin sponsorship. early Wednesday morning. He was awesome. Wassup?! It is spring yet? Shadow Canyon to Bear Summit; It's about 2,500 ft vert in 1.25 mi. Love this canyon. I would make a first class drunkard."